I’m sure you’ve had hiccups before — we all have. Since dogs and humans share some of the same health issues (and annoyances), you might wonder if dogs get hiccups, too. If your puppy hiccups a lot, you can rest assured that this is perfectly normal and nothing to worry about. Just like humans, dogs get hiccups — it’s a natural bodily function. As in humans, they’re caused by rhythmic contractions or spasms of the diaphragm — the muscle that separates the lungs from the abdomen. 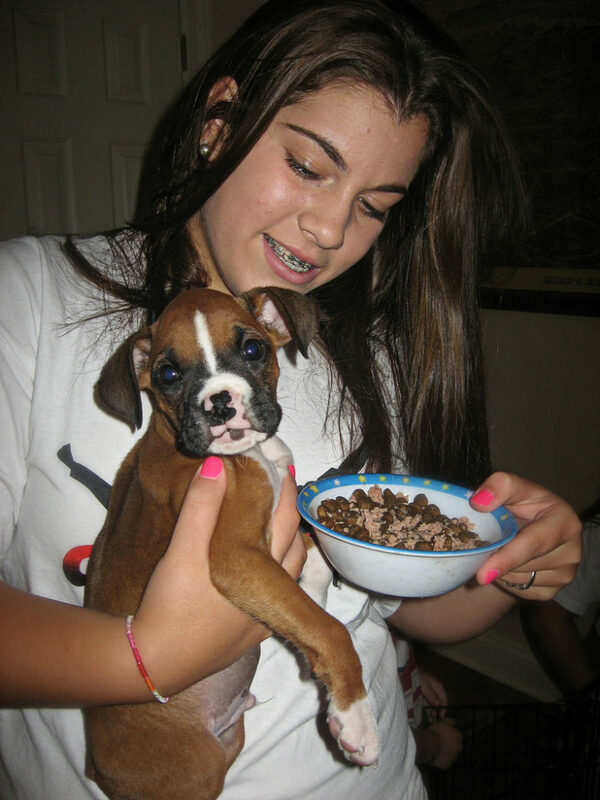 Hiccups in dogs are often brought on by excitement or by eating a large meal. Usually, hiccups are the result of swallowing too much air. Are Hiccups In Puppies More Common? 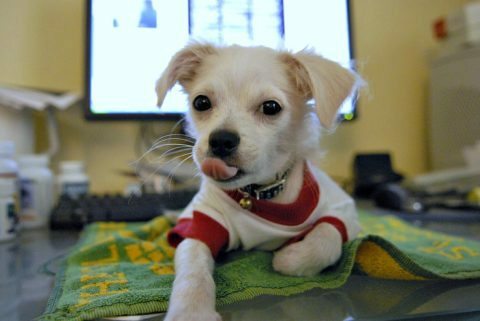 Puppies are more prone to hiccups than adult dogs are — especially puppies younger than 6 months of age. As your puppy matures into an adult, the hiccup episodes will usually decrease in frequency. That said, adult dogs (especially nervous and excitable dogs) do still get hiccups. How Long Do Dog Hiccups Last? 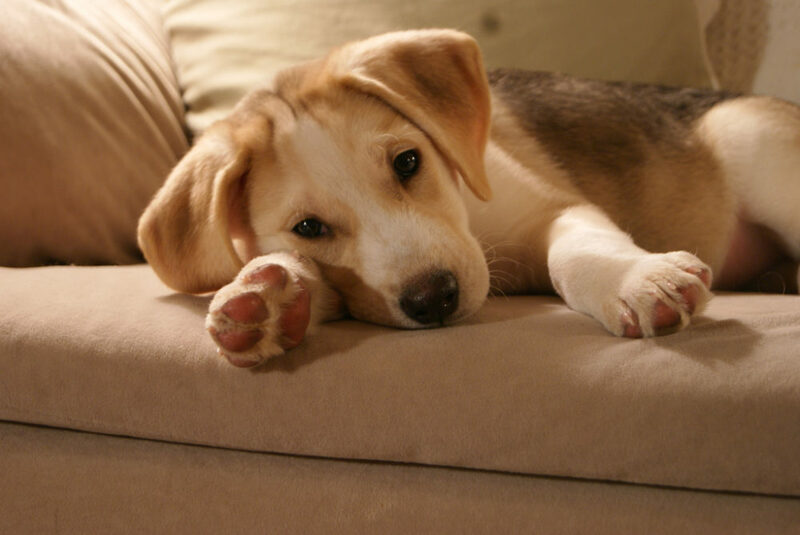 Puppy hiccups will usually go away on their own after a few minutes. Although, it’s not unheard of for hiccups in puppies to last for several hours. In rare cases, hiccups may be a sign of heart or respiratory problems. But hiccups in dogs are usually not cause for concern — unless they always last for a really long time or they tend to occur often. What Should You Do About Puppy Hiccups? In most cases, you don’t need to do anything about dog hiccups — they’ll go away on their own after a few minutes. Offer your dog some water. 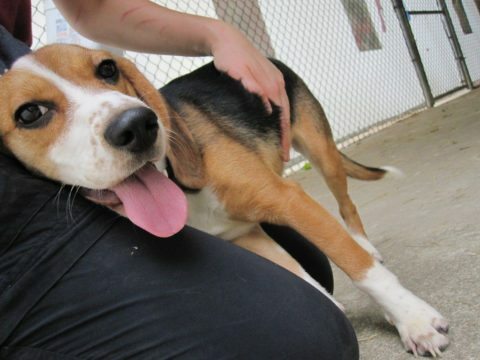 Give your dog a soothing belly massage to calm them down. Both of these activities will help ease the spasm of the diaphragm that causes your dog to hiccup. Distract them with one of their favorite toys. By personally interacting with your dog, you will increase your dog’s breathing rate and (hopefully) stop the spasmodic contractions of their diaphragm — which is causing the hiccups. Can You Prevent Hiccups In Dogs? To prevent puppy hiccups, make sure your dog is in a quiet place whenever they’re eating a meal. Why? Because excitement and eating too fast are 2 things that can trigger hiccups in dogs. Both of those things lead to the excessive swallowing of air. Drinking water too quickly can also bring on a bout of hiccups in some dogs. The type of diet your dog eats can also be a factor. If your dog eats a high-grain diet, you could switch them to a lower grain dog food and see if this relieves the hiccups. If your dog gets hiccups often, let your veterinarian examine the dog to make sure a medical problem isn’t at the root of your dog’s hiccups. Hiccups are quite common — especially in puppies. 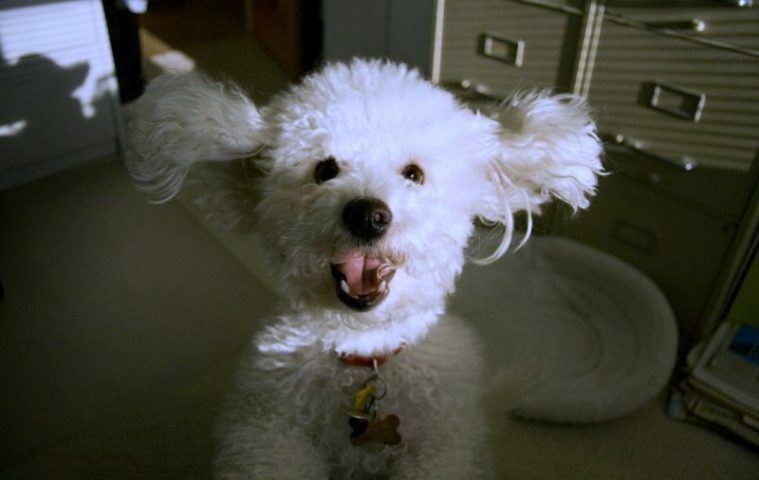 Overly excited dogs frequently get hiccups, too. Usually, they’re nothing to worry about. But if they last for more than 30 minutes, are associated with other symptoms (like vomiting), or happen frequently, you should talk to your veterinarian. Otherwise, try to keep your dog calm and relaxed — especially while they’re eating. The less air in your dog’s stomach, the fewer hiccup episodes your dog will have. If your dog tends to gulp down their meal really quickly every time you put food in their bowl, I would encourage you to do this: try a slow feed bowl. I have one for my dog. I use it more as a “fun” way to feed my dog and give him extra food on some days (like when he’s really bored and he deserves an extra treat). 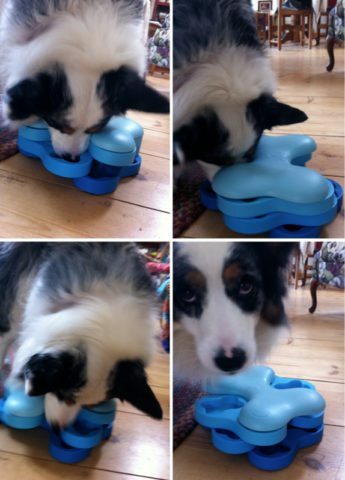 It’s like a dog food bowl and an interactive dog puzzle all in one! The one I have is the PAW5 Rock ‘n Bowl. But there are lots of slow feed dog bowls available. The idea is to make it a tiny bit more challenging for your dog to eat — so they’re not gulping down their food in just a few bites at mealtime every day. Here are some tips to help you decide if you should replace your dog’s bowl with a slow feeder.